The Healthcare and IT Marketing Community (HITMC) is an extension of the HITMC conference that is the first of its kind event that brings together marketing and PR professionals from throughout the health care community. We strive to provide amazing marketing and PR related content that helps HealthIT companies and healthcare organizations stand out amidst all the noise of the industry. If you’re looking to market to hospital executives, doctors, practice managers, patients, or other healthcare professionals, you’ve come to the right place.  Welcome to the HITMC community! Copyright © 2005 - 2018 HealthcareScene.com.